Olympia Vision Clinic is proud of our military. We offer 25% off glasses to our military families. Our comprehensive eye exams are very thorough, particularly if it’s your first time here. 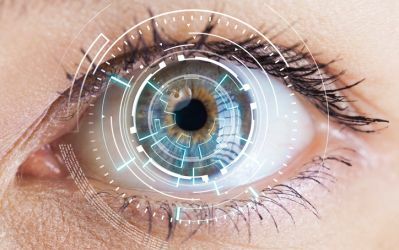 A standard exam includes an assessment of distance and near vision in both eyes, color vision, depth perception, eye teaming and muscle coordination, eye pressure, and much more. They say the eyes are the window to your soul. More importantly, your eyes are a window to your overall health. 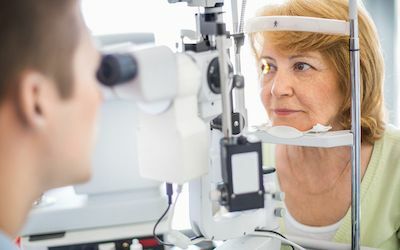 At Olympia Vision Clinic, we know that when you come to us for a complete eye health exam you are thinking that we will be evaluating you for new glasses or contacts. This is true, but it’s only a small fraction of what we are looking at! We recommend having an eye exam starting at birth to 24 months (watch video). 2 to 5 years and before beginning kindergarten. Then every two years until age 60. After age 60, an annual eye exam is recommended. At Olympia Vision Clinic we strive to provide our patients with quality eye care utilizing our education, efficiency and technology. Our goal is to maintain a lifetime of good vision for you, your family, and friends in a professional, comfortable and caring environment. Thank you for letting us serve you. 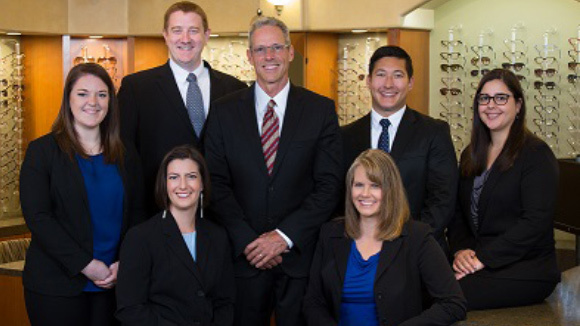 We have been providing eyecare to patients in the Olympia area since 1983. Our staff consists of highly trained assistants and licensed dispensing opticians working with the most modern and accurate equipment to make your visit to our office as efficient and pleasant as possible. 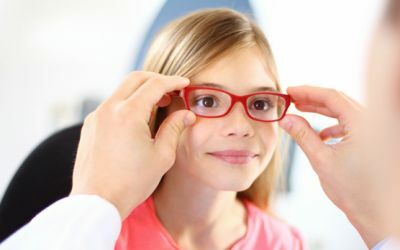 As you browse our site you will find information on eye examinations, medical eye conditions, refractive surgery, contact lenses and the latest in fashion eyewear. Great staff. They are a cut above any other vision clinic in town. I always recommend them to family or friends that need glasses or contacts. Had an eye exam done here for the first time today. Everyone was so professional, friendly, and knowledgeable. Everything is explained, and the staff is super dedicated to making sure you feel welcome and comfortable. The facility is very well designed, and has an upscale feel with good lighting. I can't wait to go back and pick out some new glasses. I cannot say enough positive things about my multiple experiences at Olympia Vision Clinic. They're always courteous, helpful, and have gone above and beyond to help me with my needs at every appointment. I highly recommend them to anyone who's looking for a new clinic.